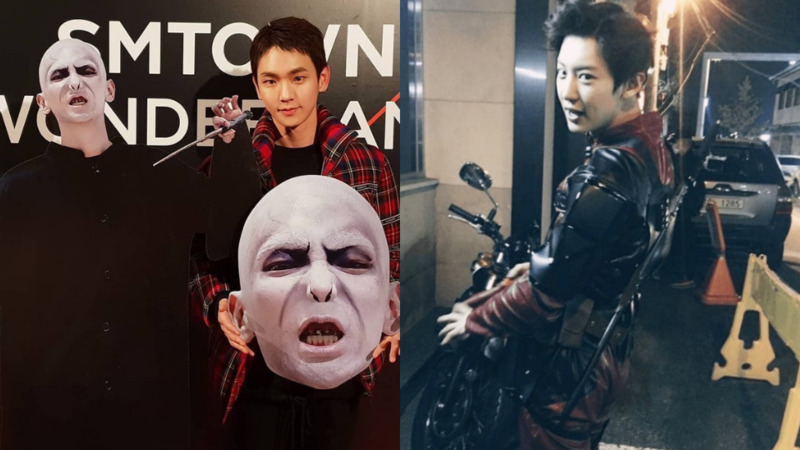 Key shared the behind story of Chanyeol’s absence from the recent Halloween party. 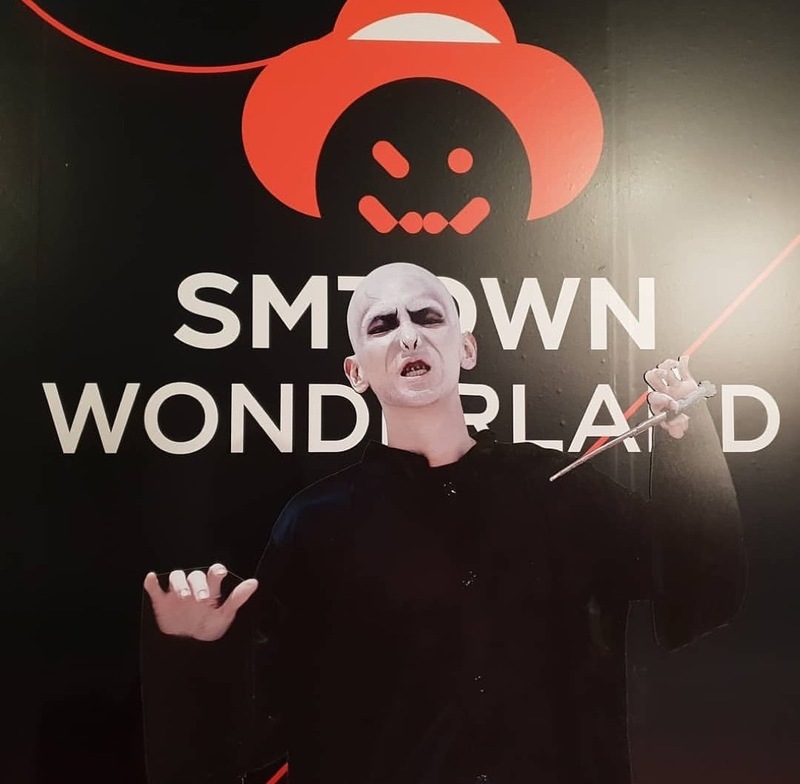 SHINee’s Key, BoA, NCT’s Jaehyun and Taeyong, EXO’s Baekhyun and Sehun as well as Lee Sugeun will be appearing on the upcoming episode of ‘Happy Together 4.’ Key who has been the talk of the town every Halloween for the high quality makeover he does every year was being mentioned about his first win after years of attending the party. 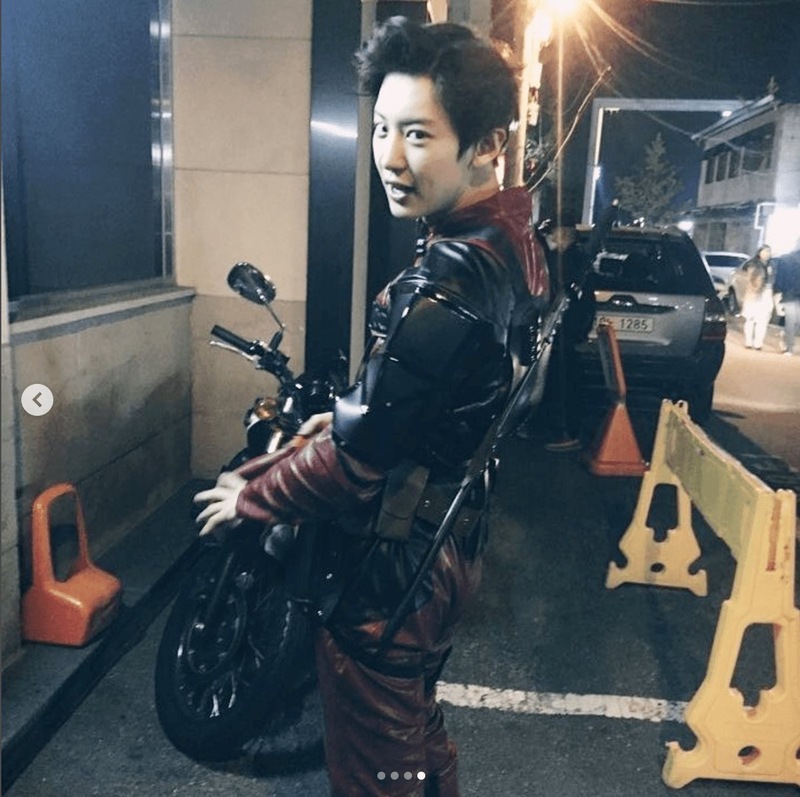 The episode will be aired on November 8th at 11:10 P.M KST.